Every trading day, an Intra-Day market auction takes place on the UK and German exchanges between 12:00 and 12:03. 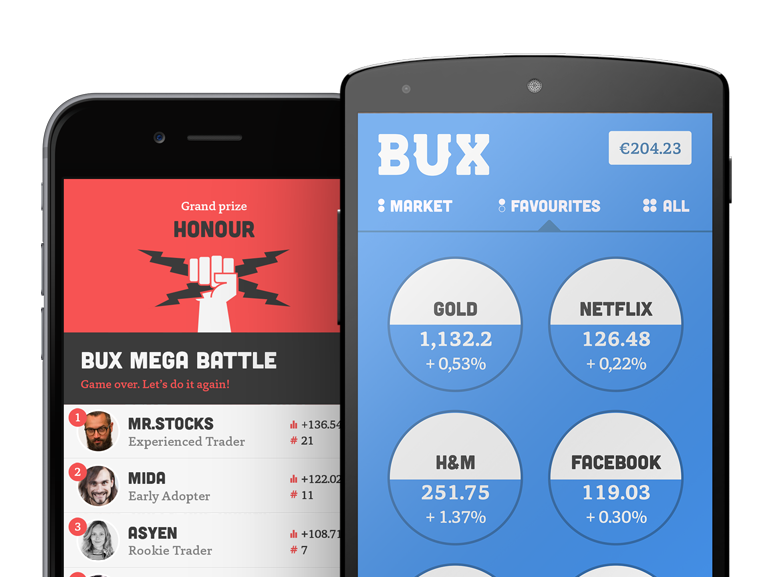 While it takes place it is not possible to trade UK stocks and German stocks via the BUX app. Why has the Intra-Day Auction been introduced? The Intra-Day Auction is an attempt of the London Stock Exchange (LSE) and the Deutsche Börse (DB) to provide a specific time for larger traders to trade and at the same time to limit market impact of larger sized block orders. Are the UK and the German index also closed during the Intra-Day Auction? No. The reason is that the mid-price of our indices is based on the prices of future contracts.